Let the sun shine with the Sunbury Detail Pullover. 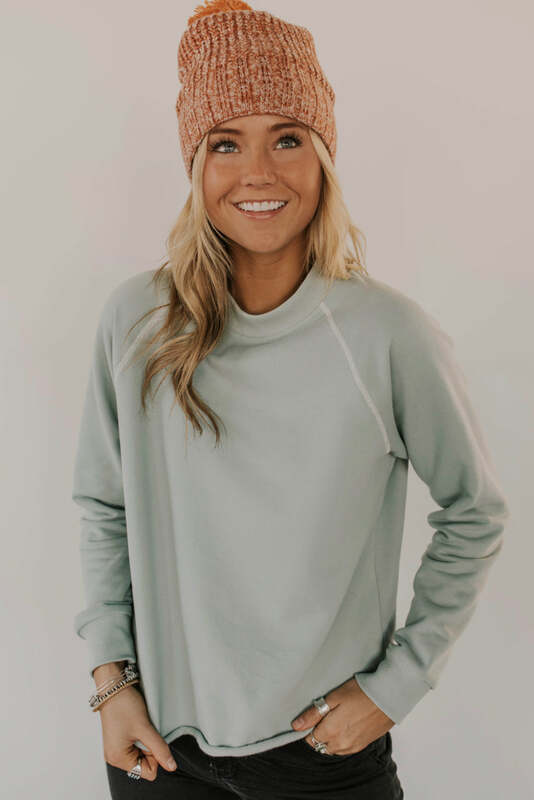 This long sleeve tee is perfect for spring and summer nights. Featuring fun blue stripes on the sleeves, this unique pullover checks every box.